Back again.. This time it's the clutch pedal. In what way does it "not work"? So what you're saying is the clutch pedal needs to be adjust to the correct position? That push rod has 2 nuts on it. Loosen them, adjust until the friction point is comfortably off the floor and tighten then up. Awesome. I'll be finishing shortly. Thank you!!! Its still not working. The rubber part moves inward when I try to insert the pushrod. Can you take a picture ? Not sure I follow. 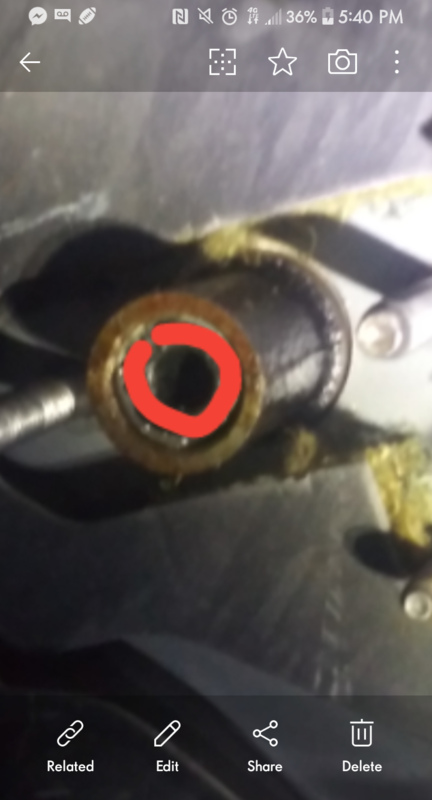 Are you saying the push rod is not connected to the master cylinder? The part highlighted in red is what is moving. Okay I got the part back in the car I'm sure it's in there correctly. Or as sure as I can be. Connected the battery got In and when I turned the key I got nothing. And when I press in the clutch it doesn't come back out by itself . am I missing something?? Sounds more and more like the clutch switch. Although, if the clutch doesn't come back on its own, that would be your master or slave cylinder, or poor hydralic connection between the 2. 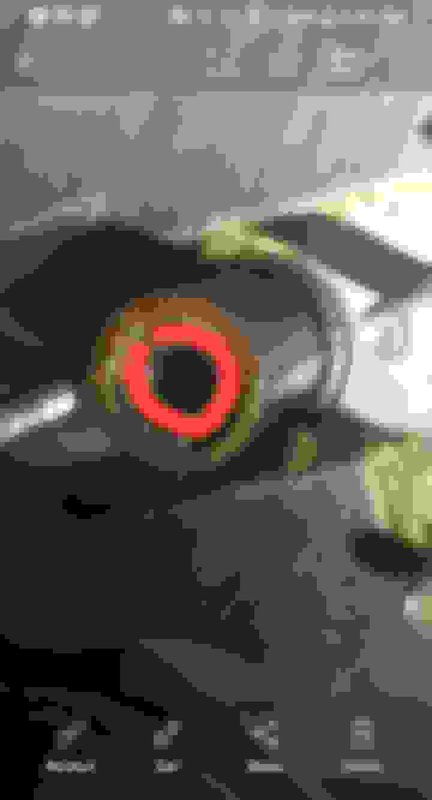 Btw, there is no picture in the post where you say "part highlighted in red"
ok the part I was talking about was just the snapring that sits on the piston. I haven't had any hydraulic issues in the past. What's the history of the engine and how awful does it sound ? I realized this question you should probably go under a different topic dot-dot. But could you put a bridgeported 13B engine into the 0 4 rx8? Which 13B? You currently have a 13B-MSP. I assume you mean the 13B-REW. There are several threads in the rotary engine swap section. It can be done, but it isn't trivial and costs upwards of $15K to do it right. Judging by your descriptions and lack of working photos, I'm not convinced you have the clutch in proper working order. That could still be your problem, sounds and all. Maybe you mangled the master cylinder during by trying to force the new pedal assembly in there 3 or 4 times. clutch pedal very stiff / clutch does not disengage properly / CLUTCH PROBLEM! Quick Reply: Back again.. This time it's the clutch pedal.